Breast Feeding Pillow. 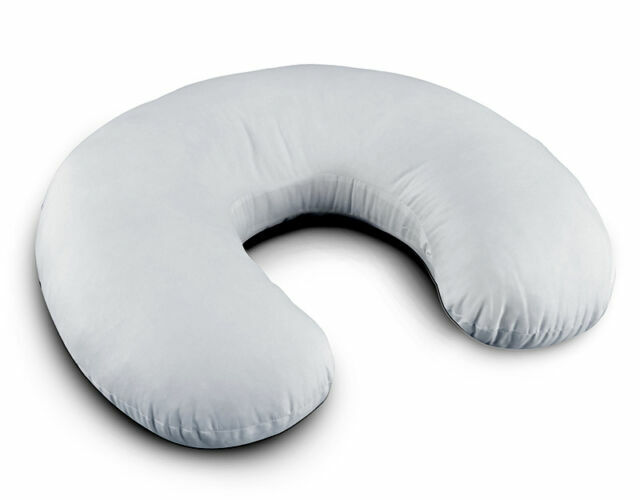 Nursing Support Pillow is an exceptional pillow that facilitates breastfeeding. Multipurpose Support Pillow for Breast Feeding. Its unique shape easily adjusts to the position you have chosen for feeding your baby.